[Music] Vector – This One Is | @VectorThaViper | IkoroduVibes | Exporting Africa Entertainment.. This song makes a stand for the movement called “The New Africa”, how an African Culture minded driven person can rap and share his cultural background on a dance track and make it look good. 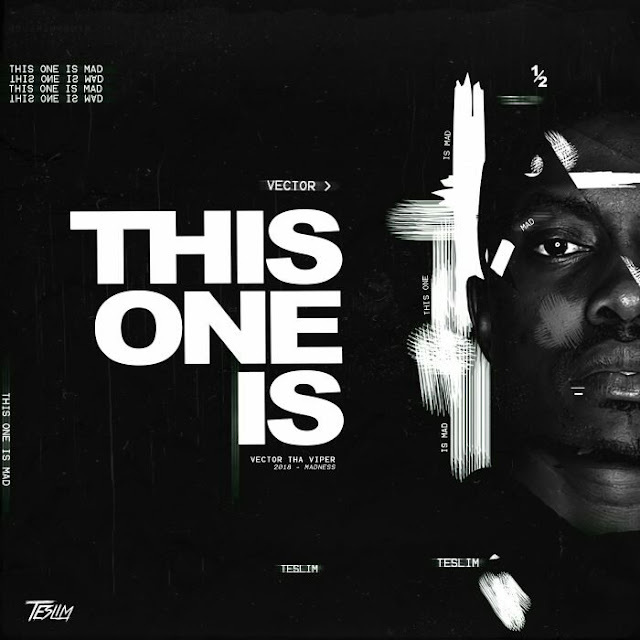 0 Response to "[Music] Vector – This One Is | @VectorThaViper"